I have been a Karnivool fan for a few years now, after discovering a whole bunch of Aussie bands in a fit of new music need. I imported their 2001 EP, the 2005 Themata album and 2009's Sound Awake, which are still in regular rotation in my personal listening. The band evolves their sound on each record and now that they are ready to release their third album, a new video has surfaced. 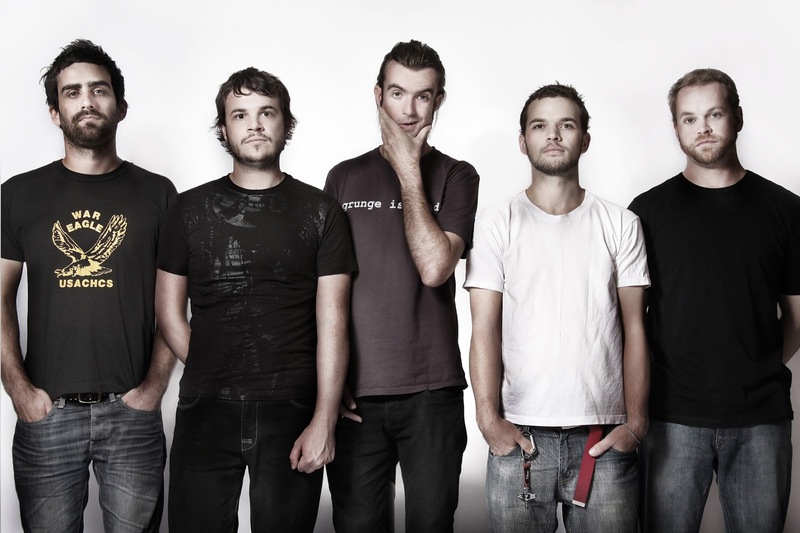 I predict big things are coming for Karnivool! 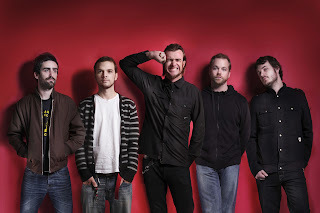 Karnivool are an Australian progressive rock band formed in Perth in 1997. The group currently consists of Ian Kenny on vocals, Drew Goddard and Mark Hosking on guitar, Jon Stockman on bass guitar, and Steve Judd on drums. 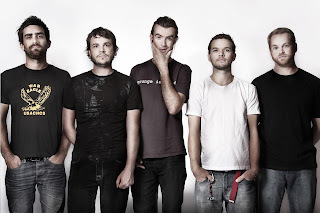 Karnivool emerged from a band Kenny and Goddard formed during high school. Their two extended plays, 1999's Karnivool and 2001's Persona, and their 2005 debut album Themata, possessed an alternative metal and nu metal sound; their 2009 follow-up Sound Awake developed a more progressive rock sound.